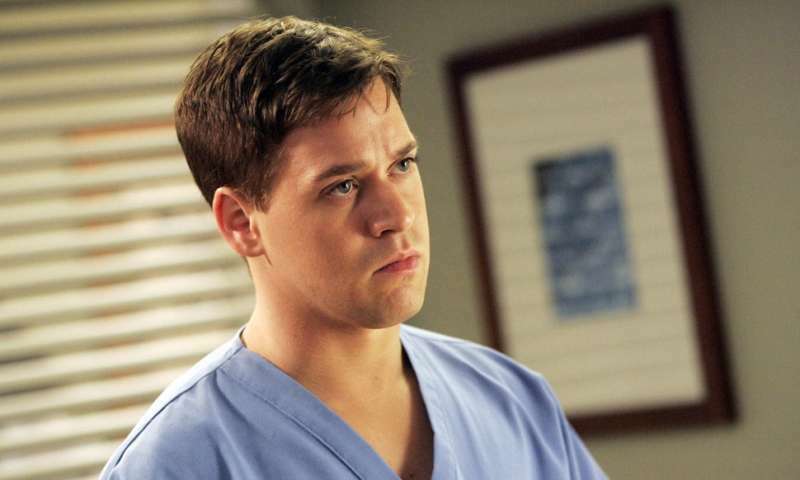 Grey’s Anatomy is finally getting its first gay doctor after 15 seasons. 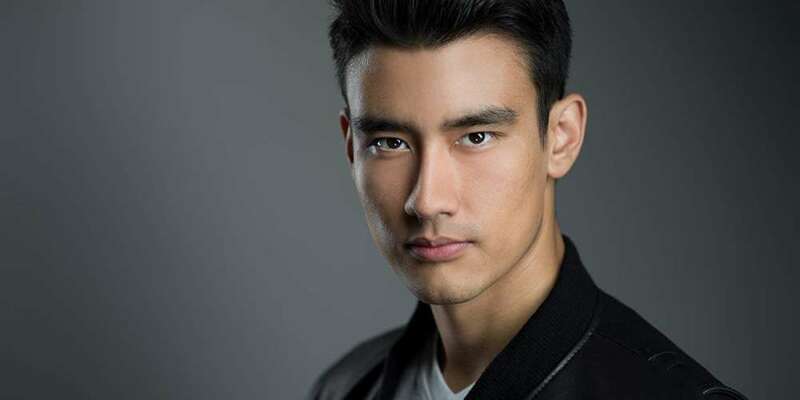 Alex Landi will play Dr. Nico Kim, a surgeon, when the long-running medical drama returns to ABC on September 27. 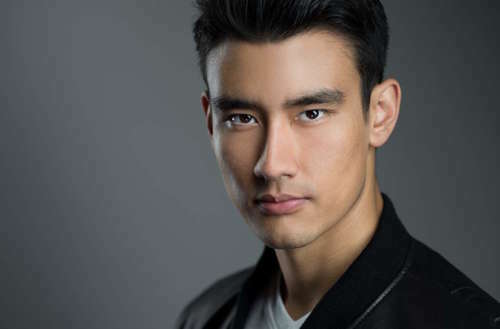 Landi, who is a half Korean and half Italian attended the Lee Strasberg Theatre in New York and later traveled to Asia to study martial arts. Grey’s Anatomy will be his first major role and, as others have noted, he seems allergic to keeping his shirt on. Grey’s Anatomy also has a rocky history with LGBTQ cast members: In 2007, Isaiah Washington allegedly called T.R. Knight a f*ggot during an on-set argument with another actor. Washington denied saying the word, but he was soon fired. The new season will also see the arrival of Nashville‘s Chris Carmack as the hospital’s new “ortho god.” and the return of Kim Raver as Dr. Teddy Altman Jeff Perry as Meredith Grey’s father, Thatcher Grey.